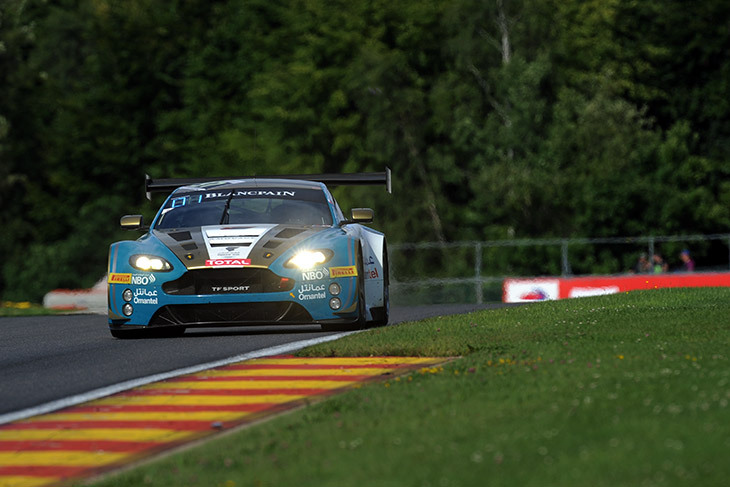 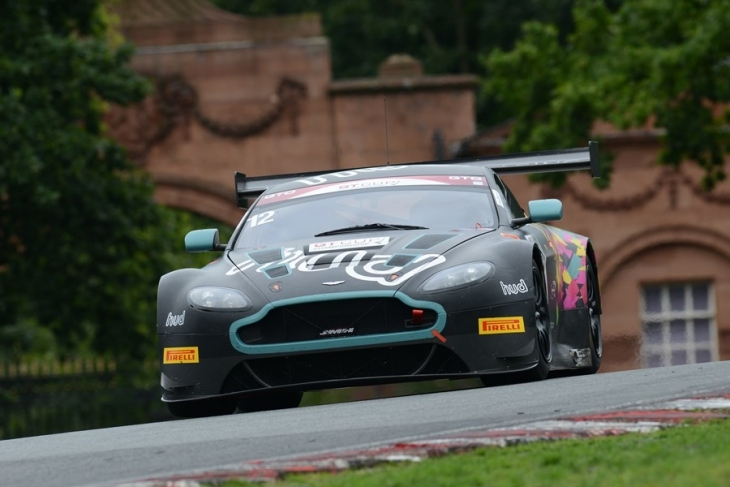 After seven years of competition, the Aston Martin Vantage GT3’s time at the top of AMR’s customer racing GT3 offering has come to an end, with the new Vantage AMR set to race in the hands of customer teams as of the start of the 2019 season. 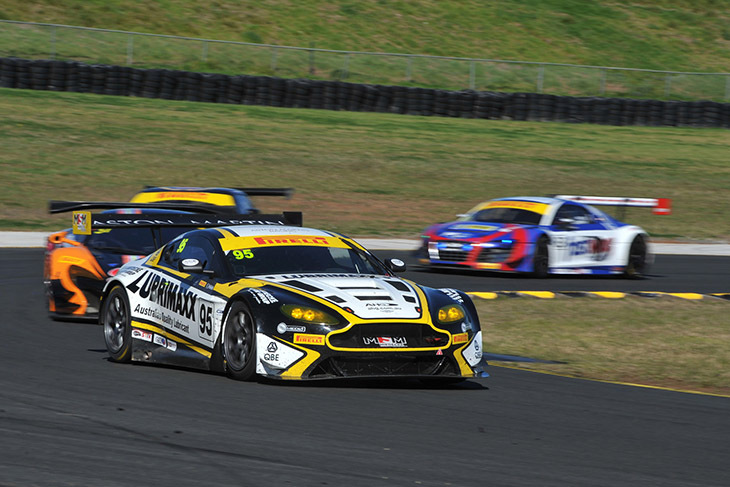 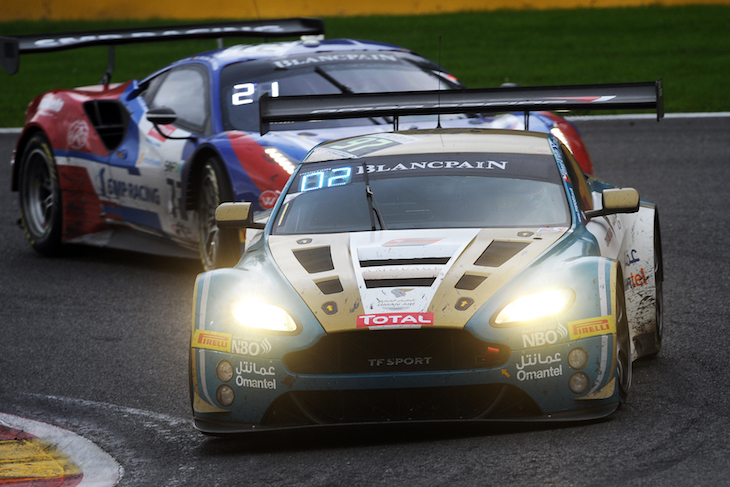 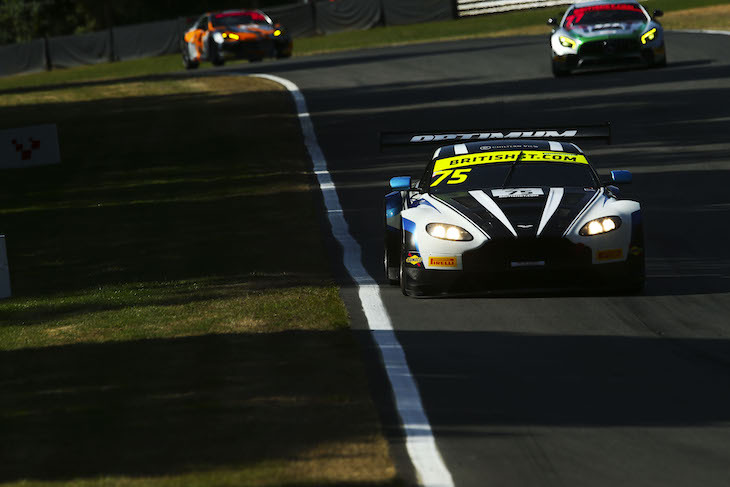 We’ll still see TF Sport complete the current Asian Le mans Series season, and R-Motorsport at the Bathurst 12 Hours, but both of those teams are sert to receive their new turbo V8 cars for ongoing competition. 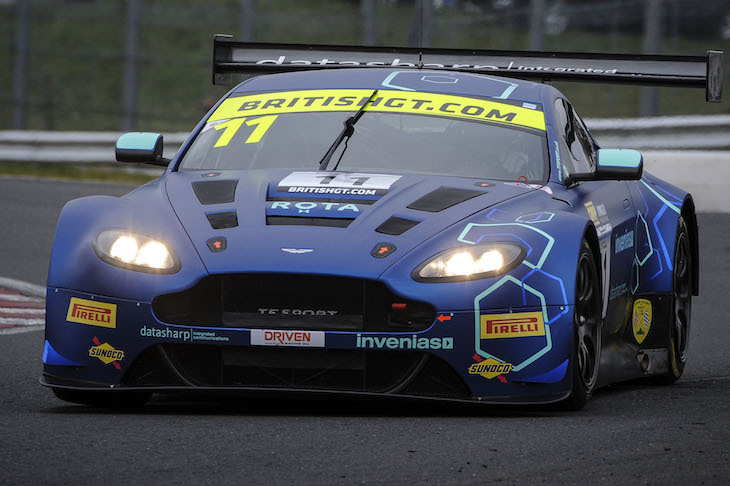 The outgoing model though, will be remembered fondly. 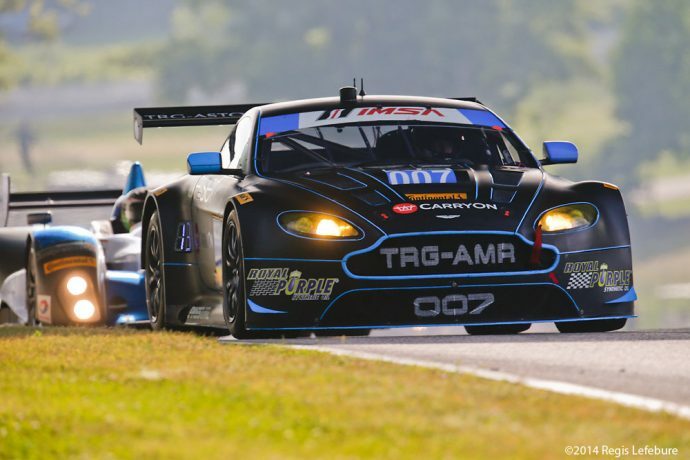 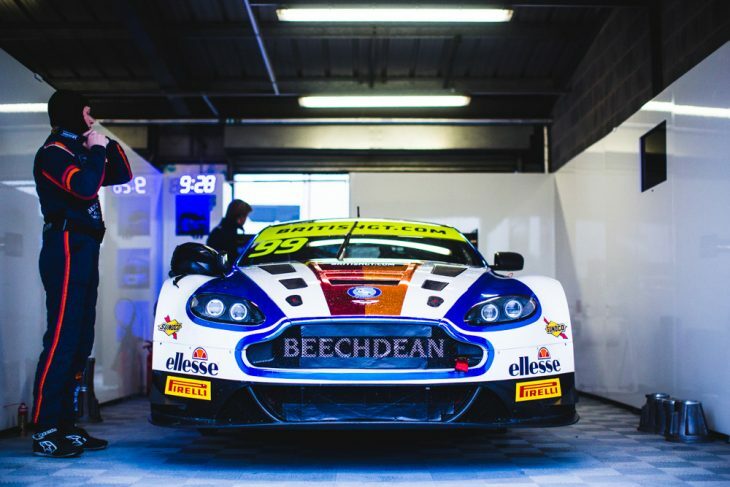 It was the weapon of choice for a huge number of teams around the world, competing in everything from Pirelli World Challenge, to Blancpain GT to Australian GT. 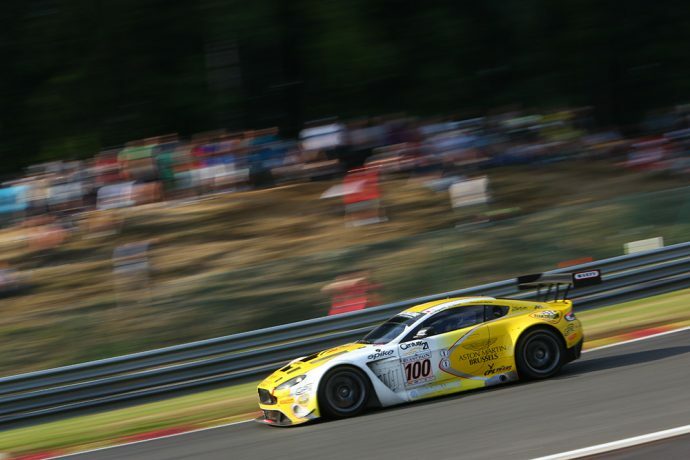 While it didn’t win any enormous GT3 races like the Nürburgring 24 Hours, or Bathurst 12 Hour, it did find enormous success in the UK over the years, and like a fine wine, got better with age. 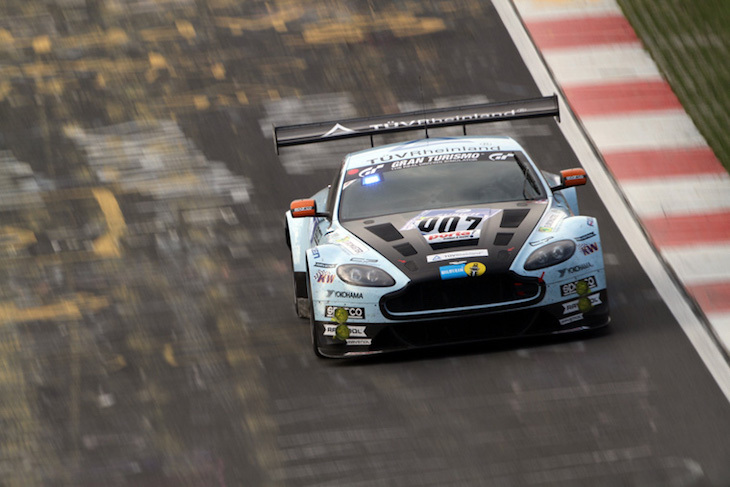 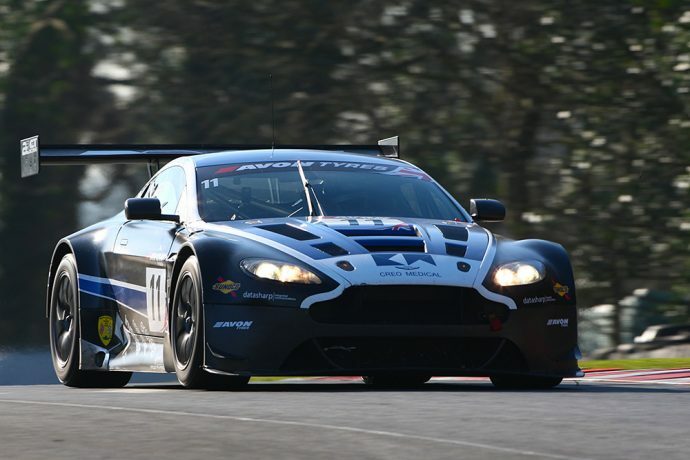 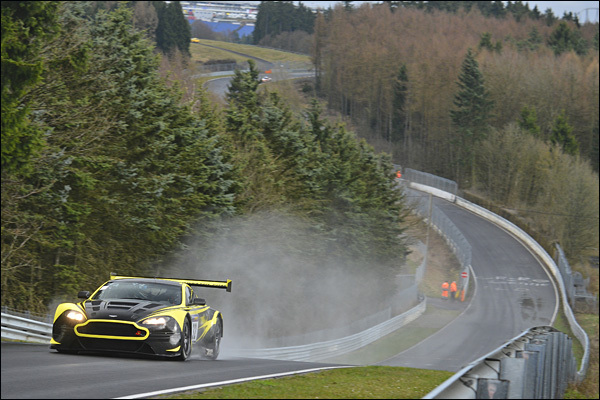 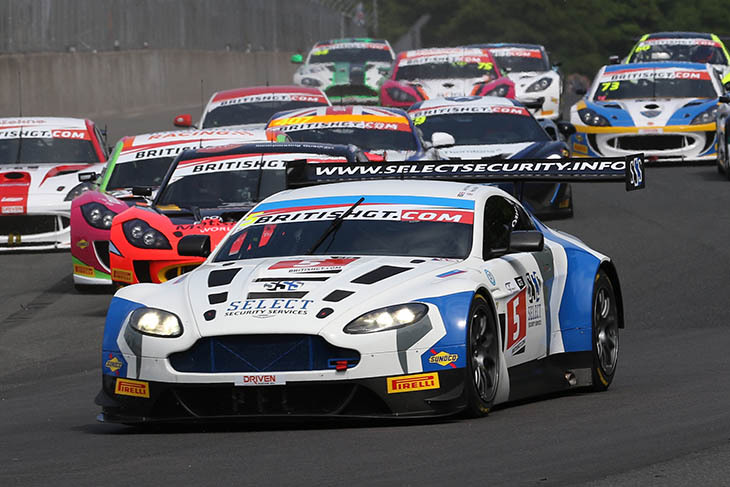 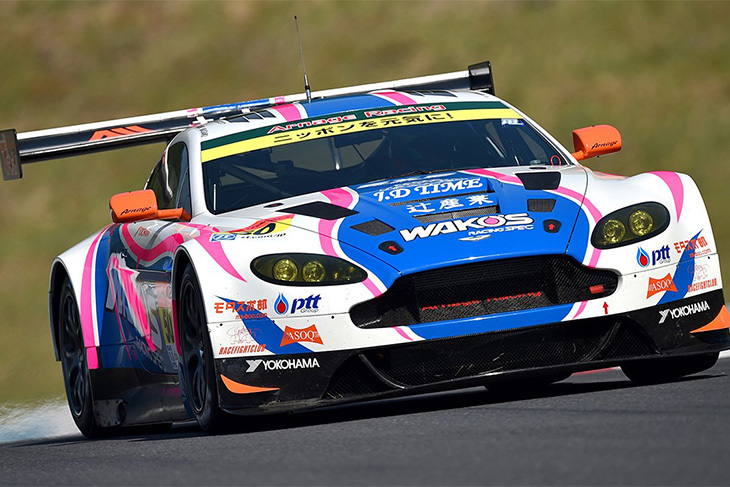 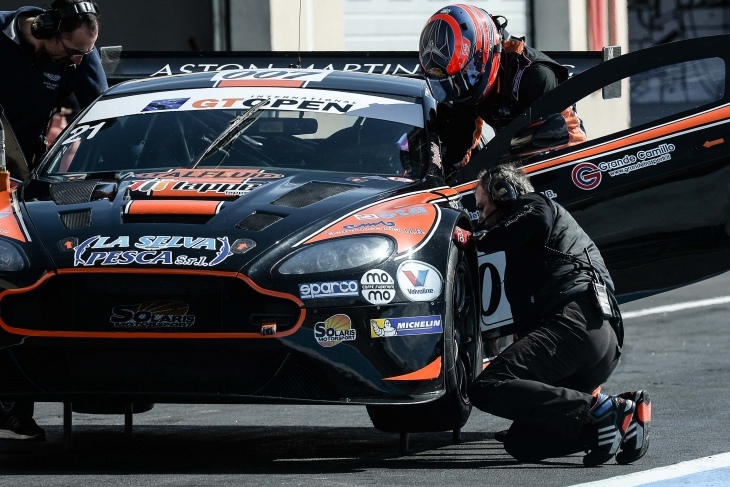 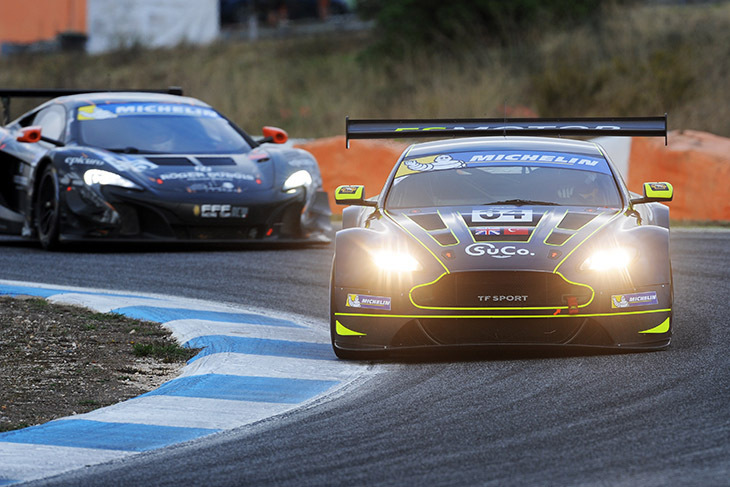 In British GT competition, the Vantage won four titles in six years, with Beechdean AMR and TF Sport, racking up multiple wins each season. 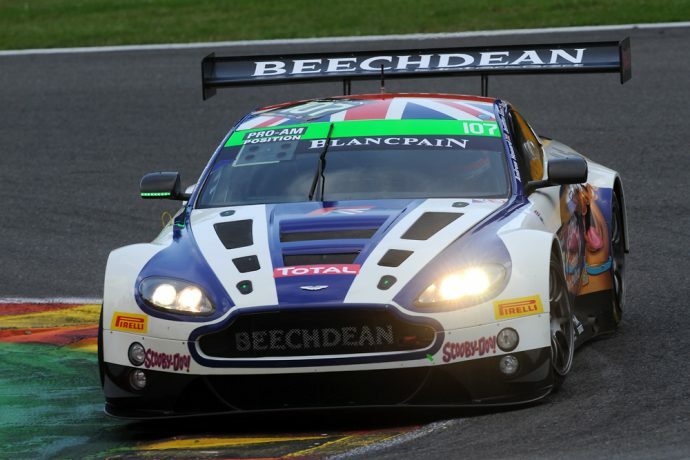 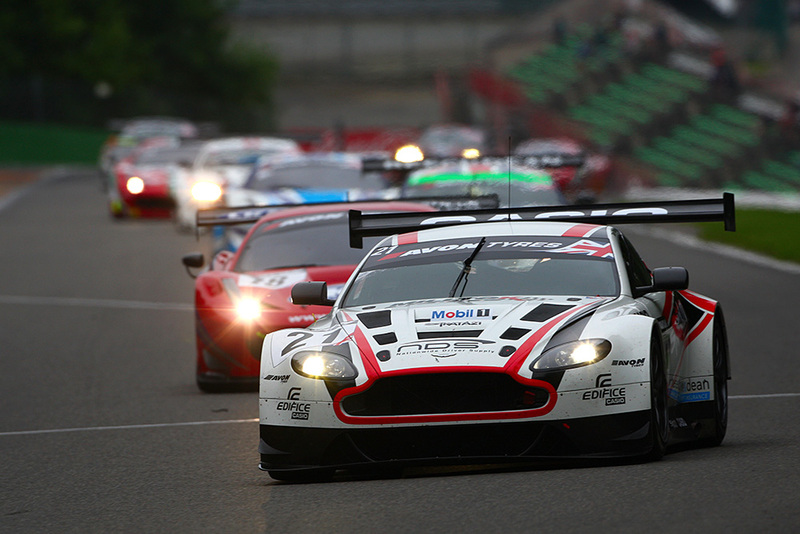 Elsewhere it also took championship wins in the European-based Blancpain Endurance and the GT3 Le Mans Cup series. 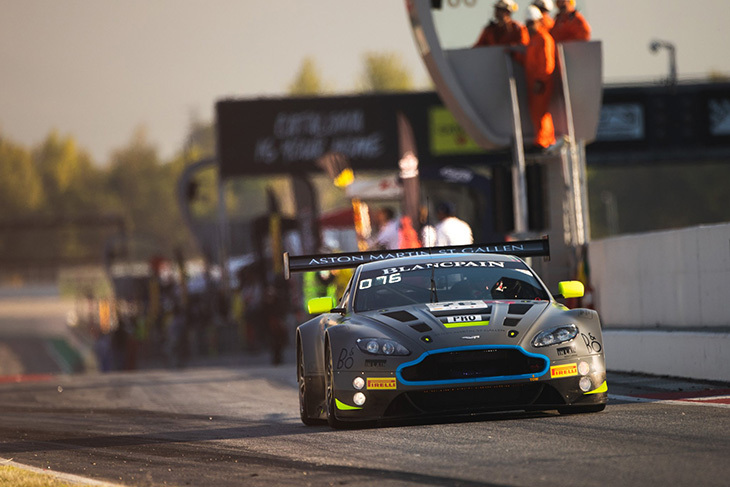 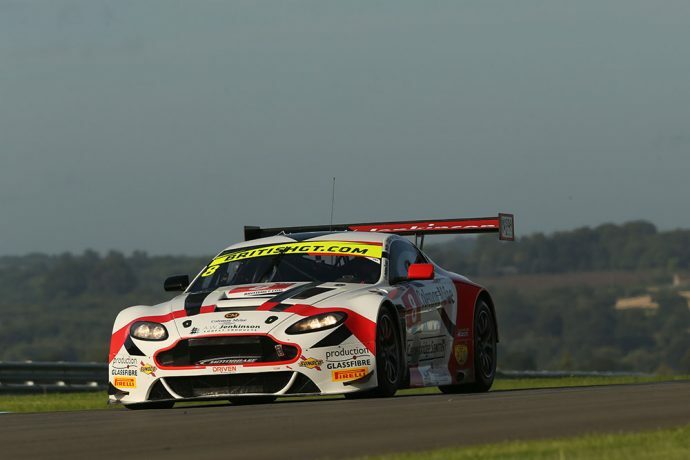 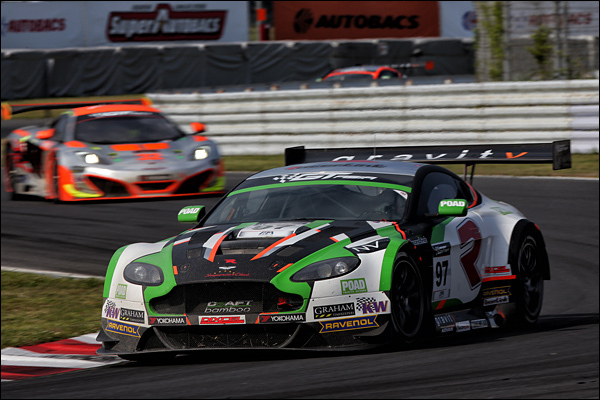 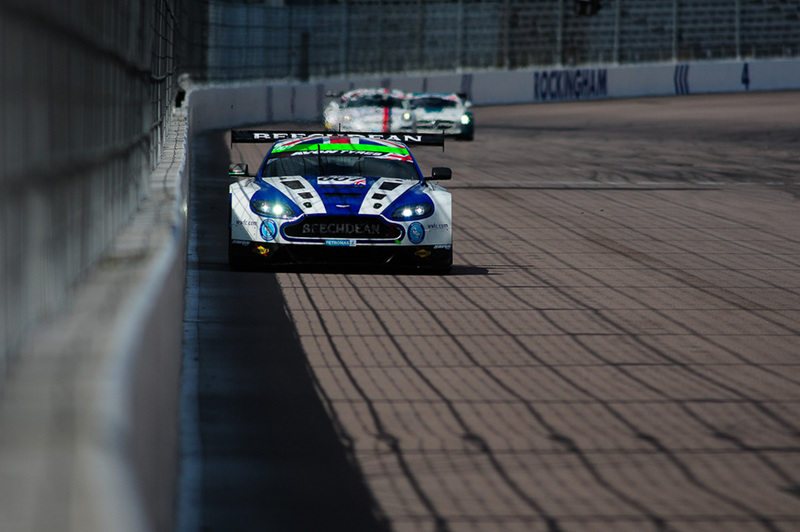 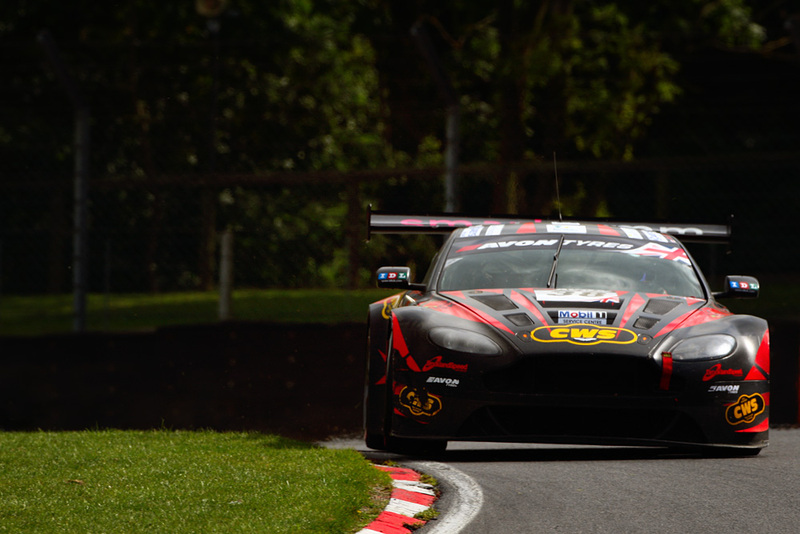 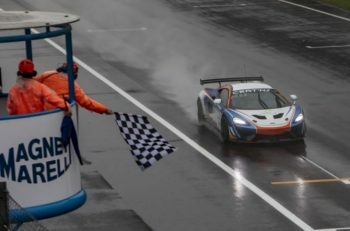 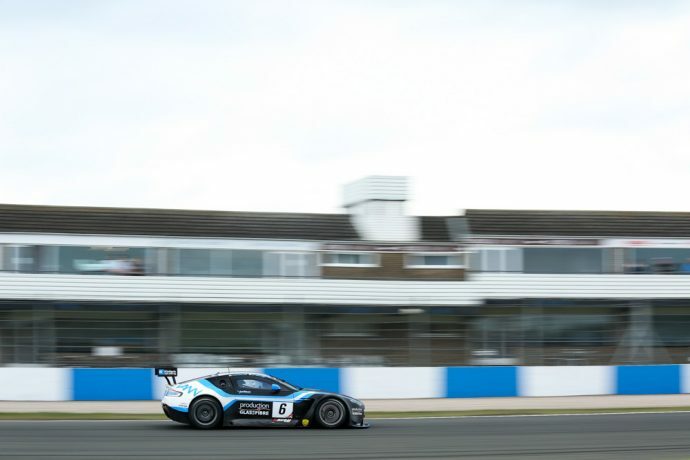 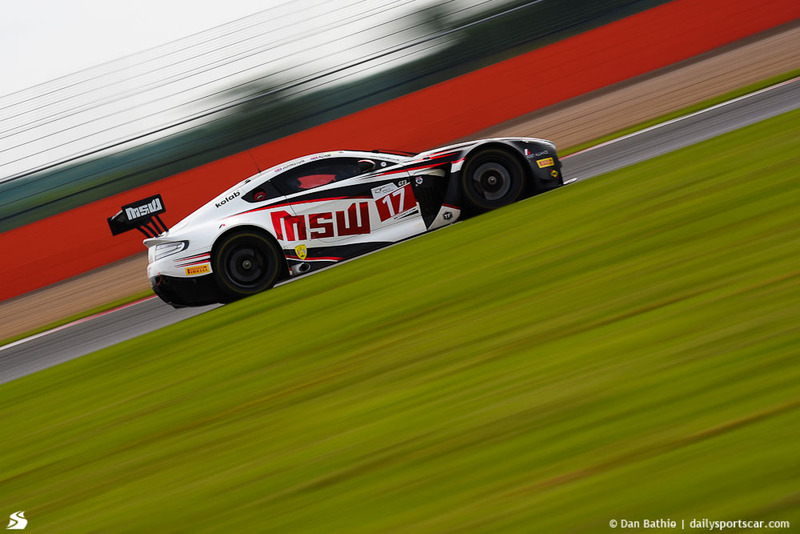 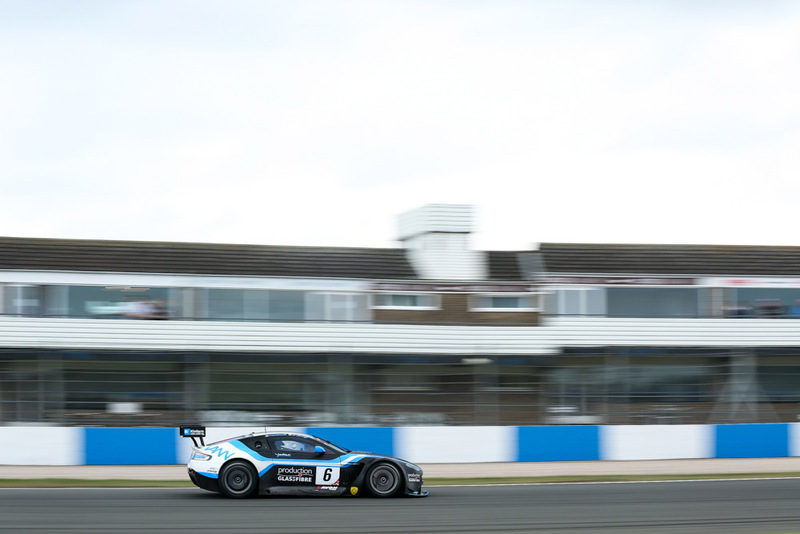 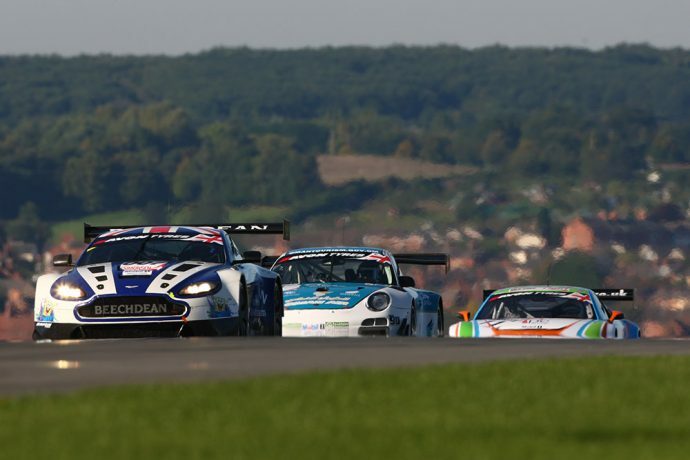 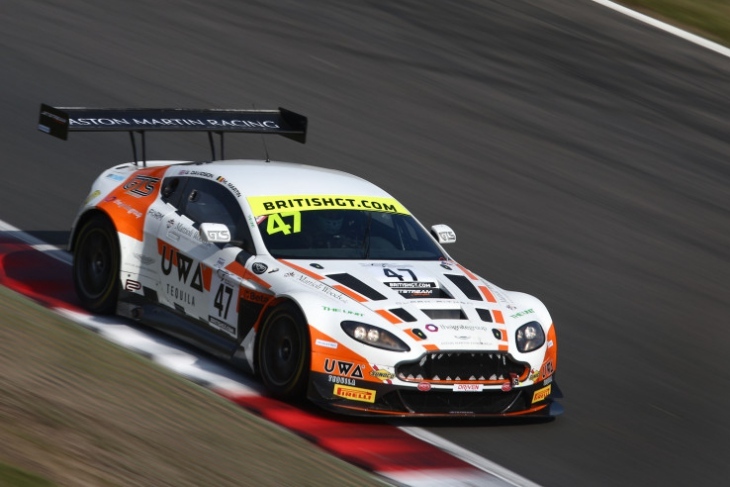 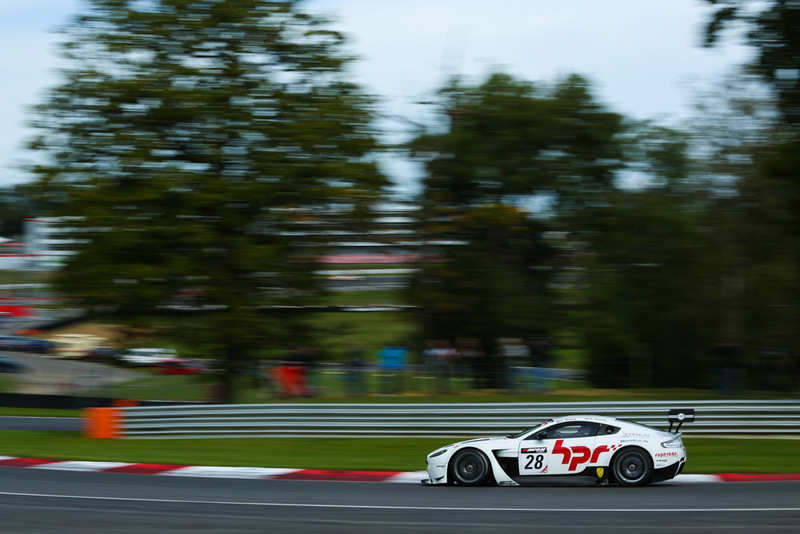 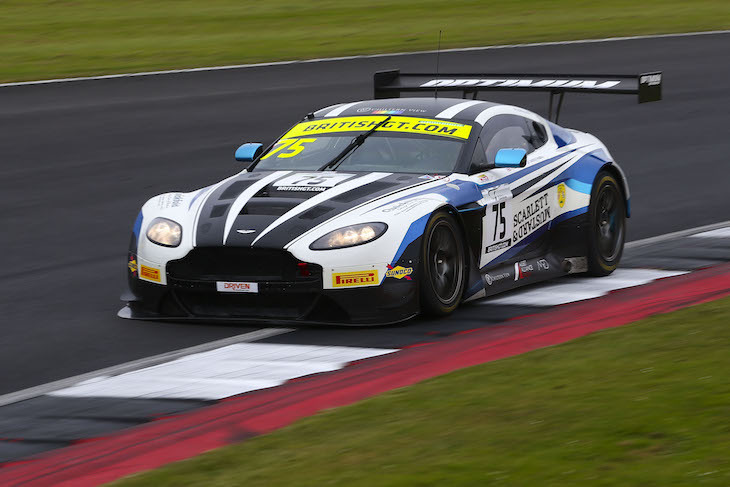 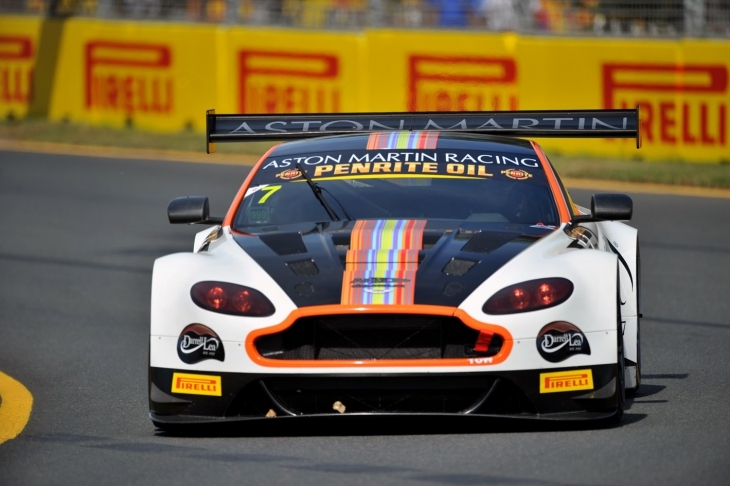 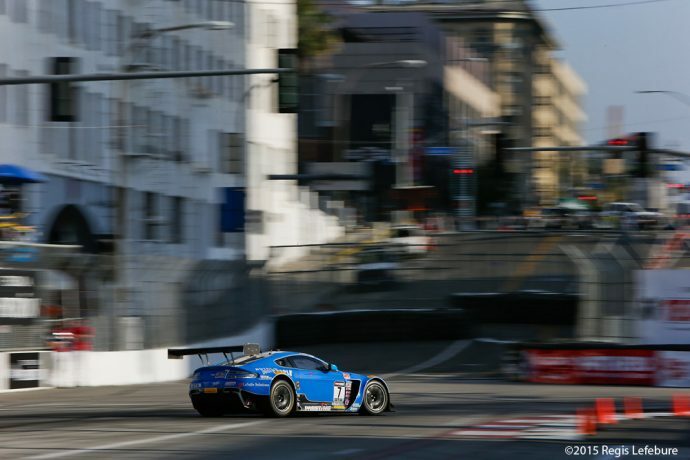 It had its strengths and right up until the end of its final season continued to win races, taking the British GT crown, and coming close to taking overall Blancpain Endurance honours with R-Motorsport. 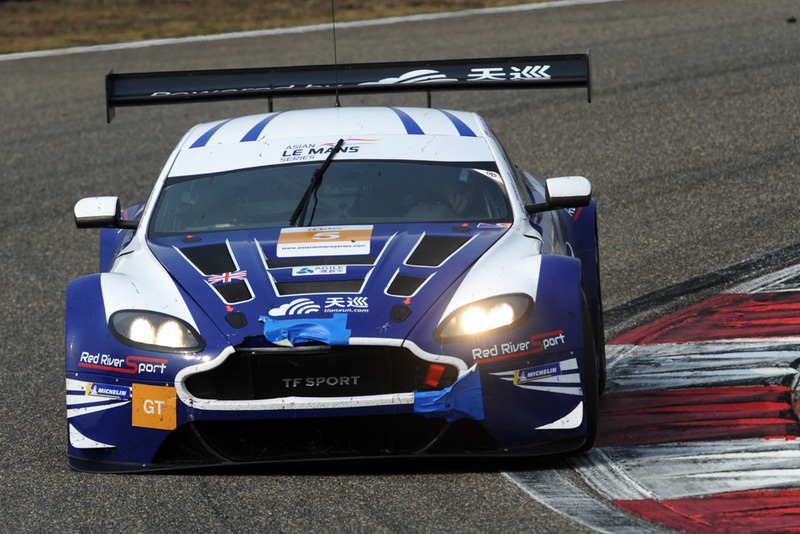 Outside of its standout titles, it was also a car that was involved in some incredible races. 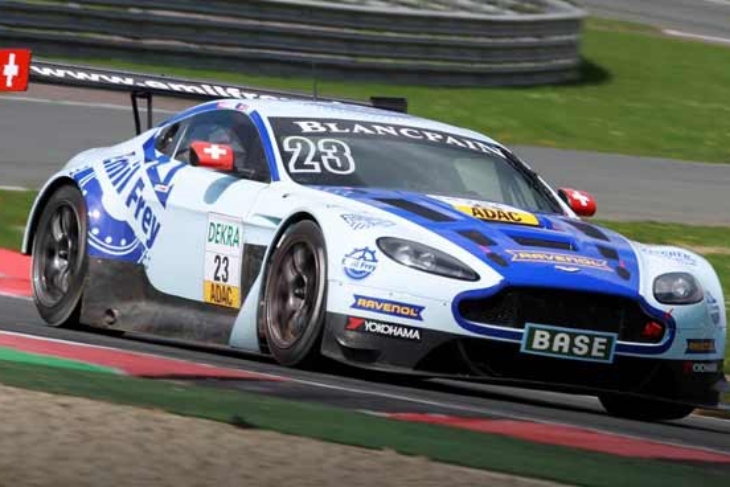 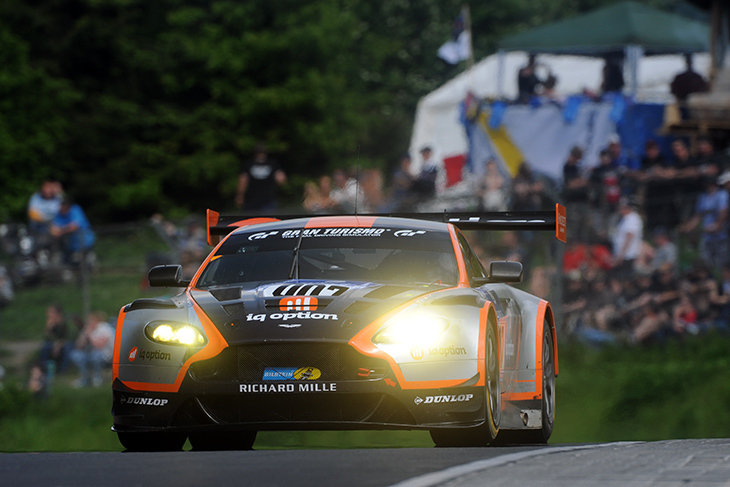 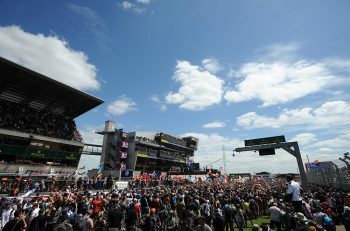 The 2013 running of the Nurburgring 24 Hours was one of its finest moments the Bilstein-liveried factory car qualifying second overall and leading a good portion of the race early on in tough conditions, after masterful sequences of driving from Allan Simonsen, Darren Turner Pedro Lamy and Stefan Mucke.